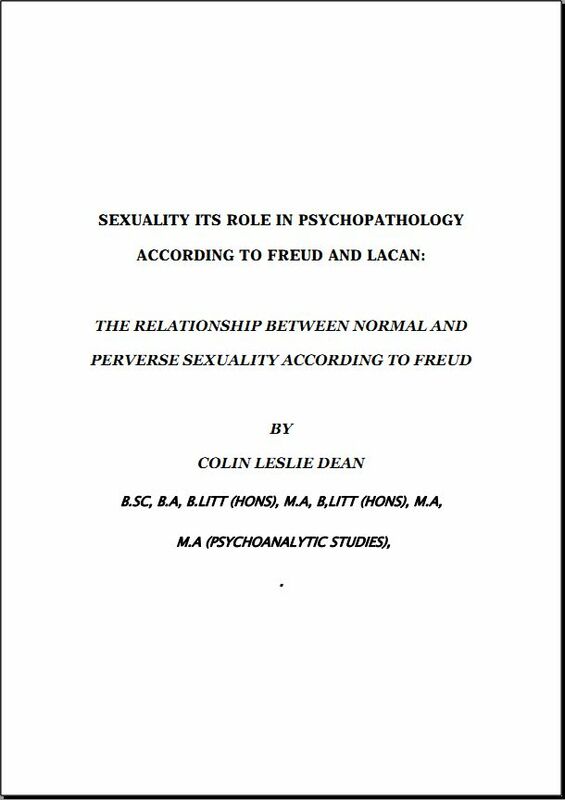 Nevertheless when it comes to psychoneuroses Freud believed that sexuality played a determinate role, if not was the sole cause, of psychoneuroses. According to Freud for psychoanalysis “the path led from the symptoms to the unconscious, to the life of the instincts to sexuality.â€ Freud argued that a patentâ€™s psychosexual life are the cause of his/her symptoms. As Freud states: â€œthe causes of hysterical disorder are to be found in the intimacies of the patients psychosexual life, and that hysterical symptoms are the expression of their most secret repressed wishes â€¦â€ Now on the surface this seems straight forward but it hides a subtle distinction. A distinction that differentiates between the manifestations of the symptoms and their cause or meaning.